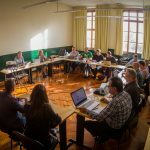 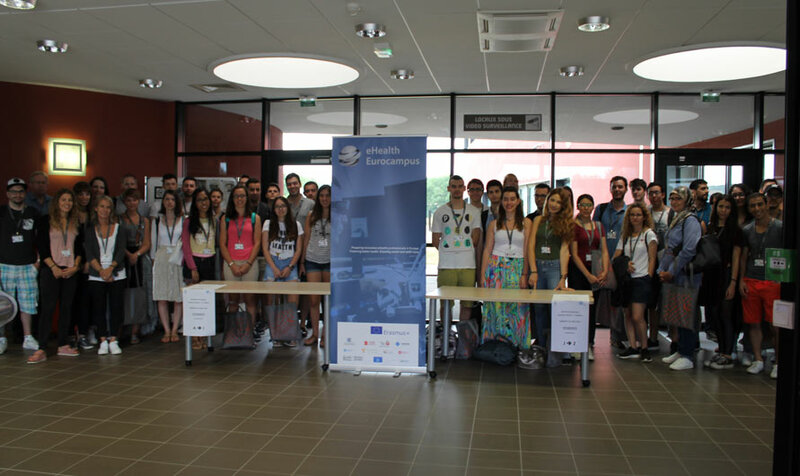 The first eHealth Eurocampus Summer School on “Innovation and Entrepreneurship in eHealth” took place in Castres from 26 June to 7 July 2017. 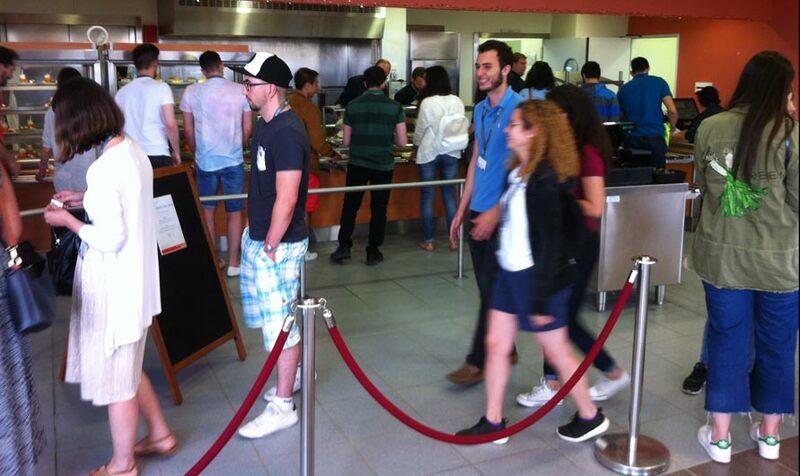 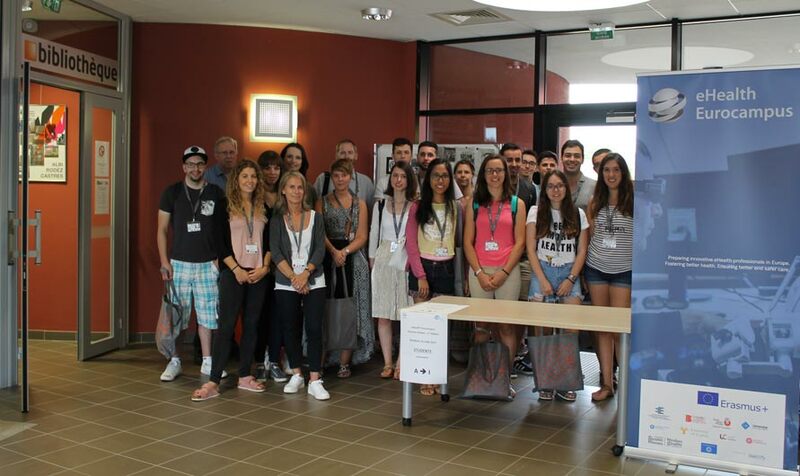 42 students and 9 teachers from 8 universities from France, Spain, United Kingdom, Germany and Cyprus were welcomed at ISIS Engineering School of the Champollion University; 16 students came from IT schools and 16 from Medical and Nursery schools; this diversity enabled them to develop interesting common eHealth projects. 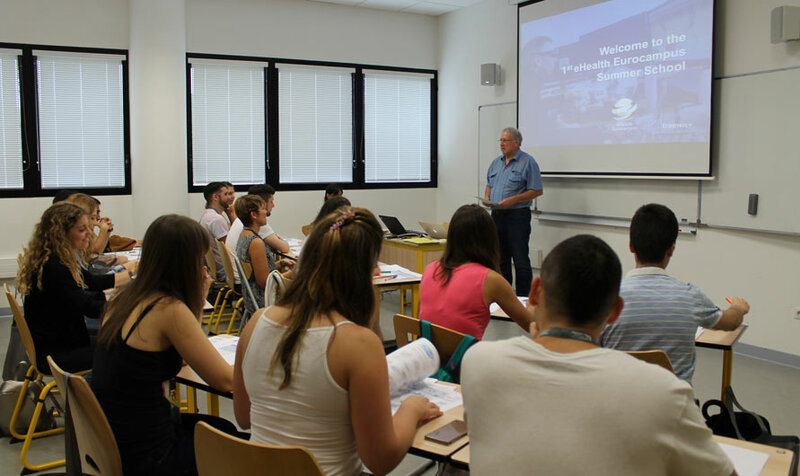 Throughout the course, students learnt about developing business model prototypes for the eHealth sector, team building techniques, as well as ethical issues related to eHealth. 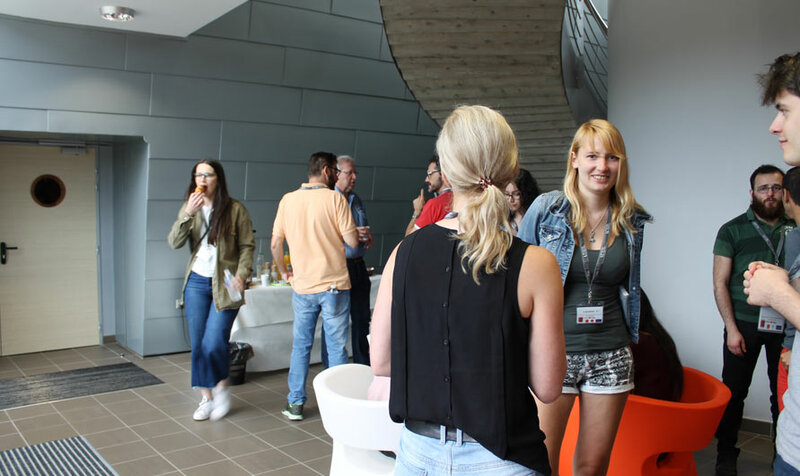 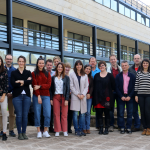 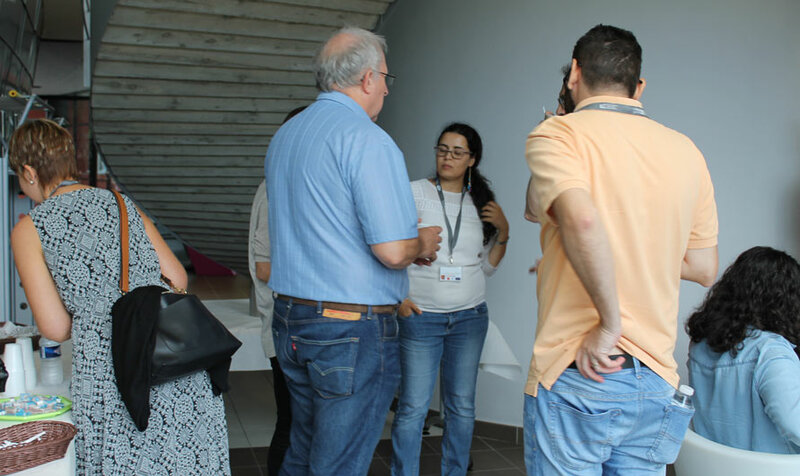 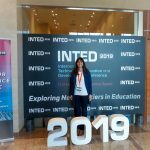 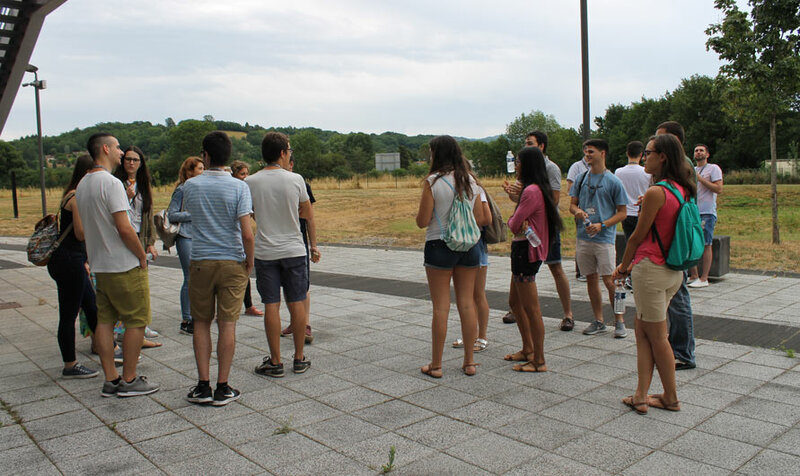 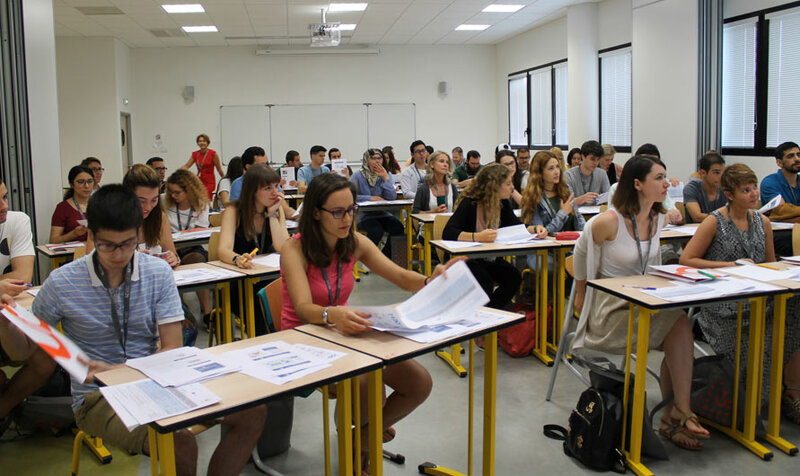 Furthermore, they participated in the Castres-Mazamet Technopole eHealth Summer University, an event that gathered over 800 professionals involved in the design, business and practices of eHealth systems.